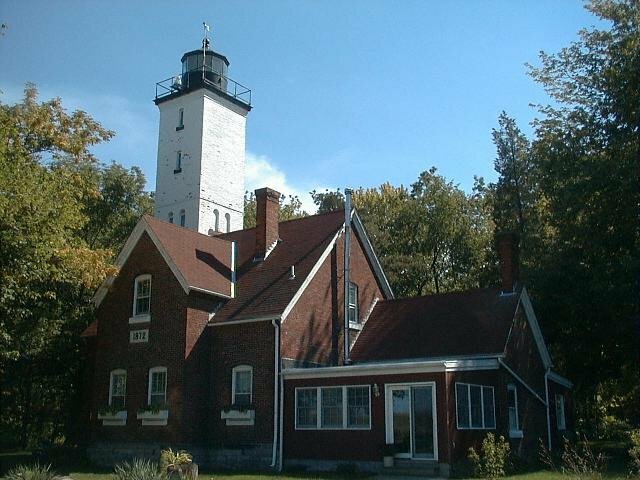 In observance of National Lighthouse Day, Tuesday, August 7th, writer and teacher Loretta Brandon will present a 30-minute program about her Presque Isle Lighthouse experiences. Brandon lived in the lighthouse as a young child in the 1950’s and is the author of the book Lightkeeper’s Legacy: A Personal History of Presque Isle. There is no charge for the presentation, but seating is limited. Brandon’s presentation will start at 11:00 am on the west lawn of the lighthouse and will be followed by a book signing session. Her book is available in the Presque Isle Lighthouse gift shop. All proceeds from the book go to support the rehabilitation of the lighthouse. The lighthouse and the tower will be open for public tours starting at 10:00 am. The lighthouse and gift shop are open daily during the summer season from 10:00 am until 5:00 pm.